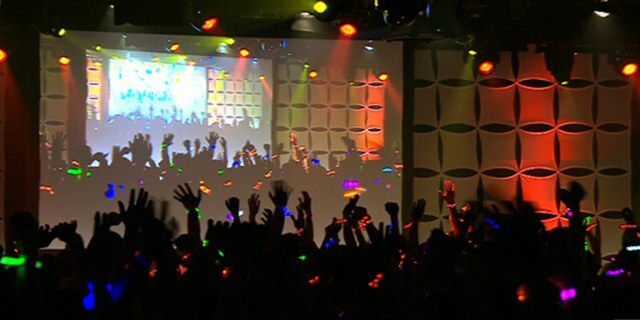 at your next private event! 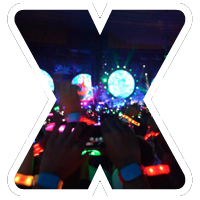 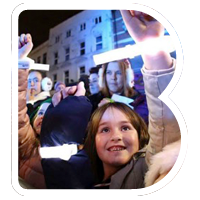 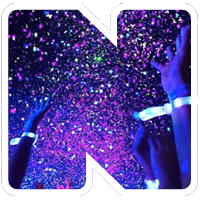 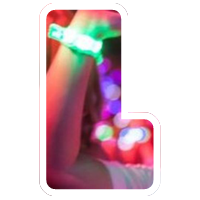 Branded Xylobands provide a fun, memorable and immersive experience for weddings, bar and bat mitzvahs, charity events and more! 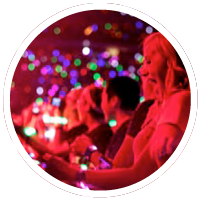 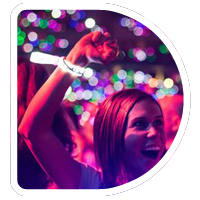 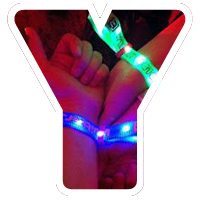 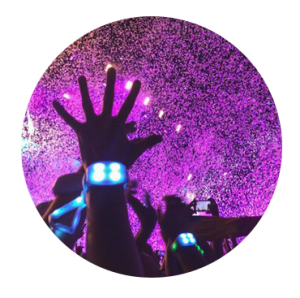 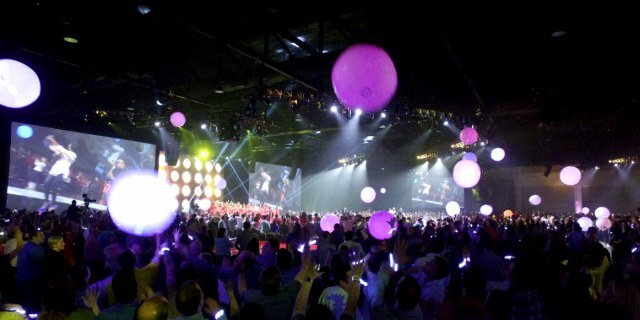 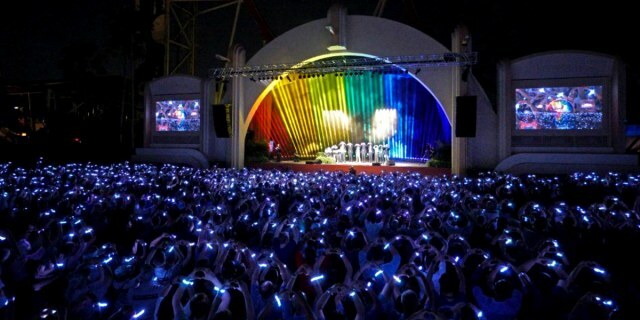 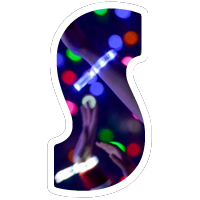 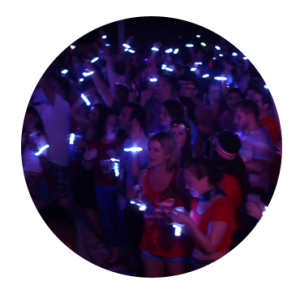 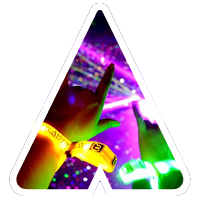 Couple your Xyloband crowd pleasing experience with glow balls and specialty items that integrate with social media to create electrifying memories electrifying memories long after the event has ended!